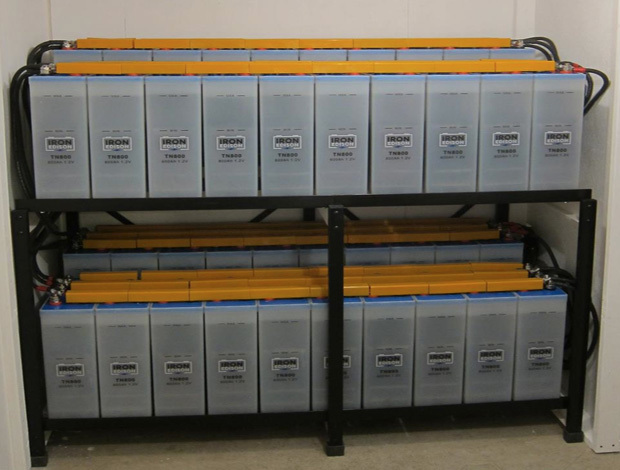 Battery Racks are available in standard 1-tier, 2-tier, horizontal, cladded rack or tray type for your requirements. In case of special requirements, we are ready to provide you with the solution for specific seismic locations. OPzS battereis have long life span, durability under cyclic use as well as low maintenance requirements, providing cost effective energy solution. The robust construction and high quality raw material with optimum design as per international standards, enhance its capacity and performance. OPzS battereis have long life span, durability under cyclic use as well as low maintenance requirements, providing cost effective energy solution. The optimum design robust construction and the state of the art manufacturing process make OPzV batteries an ideal solution for high demanding applications such as renewable energy and telecom systems. Do you have specific requirements? Just contact us and we will provide you with the solution.